I had the hardest time putting this book down, I wanted to read the whole thing in one sitting! 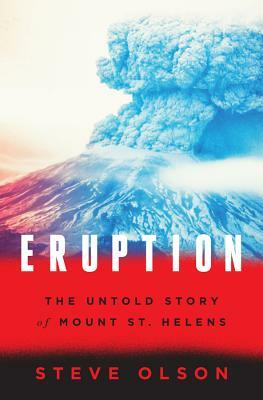 This was such a captivating read filled with history, science, personal accounts and a insightful narrative about the epic eruption of Mount St. Helens and the aftermath. A well written book that will have you on the edge of your seat!